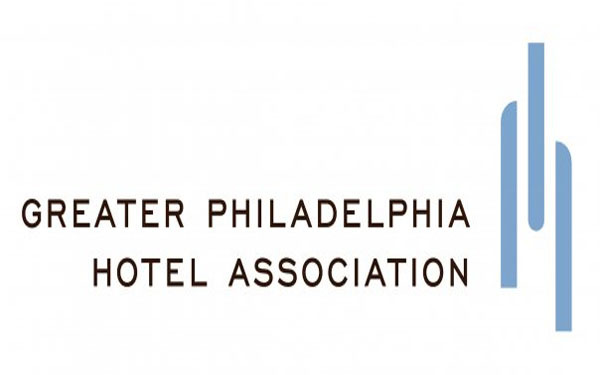 Greater Philadelphia Hotel Association serves the interest of over 80 hotels throughout the Delaware Valley. Our members employ over 14,000 people and have over 30,000 rooms. GPHA Membership is divided into three categories, Hotels, Allied Members, and Student Members. GPHA's mission is to foster increased profitability in member hotels through increased room nights, higher average daily rate, and higher revenue per available room (RevPar). GPHA accomplishes these goals through six primary areas of activity - Civic Representation, Events, Government Relations, Human Resources/Education, Networking, and Research.